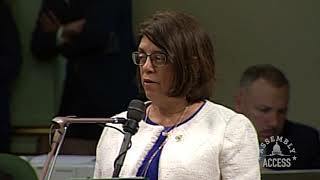 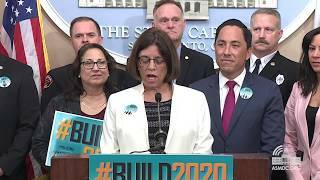 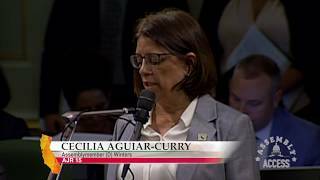 (Sacramento) – Assemblymember Cecilia Aguiar-Curry (D-Winters) knows the availability of high-speed Internet access is essential for economic competitiveness and quality of life…and she knows many rural and low income communities still don’t have broadband access. 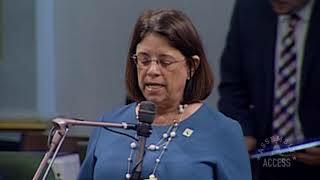 That’s why she’s pressing for passage of Assembly Bill 1665, the Internet For All Now Act. 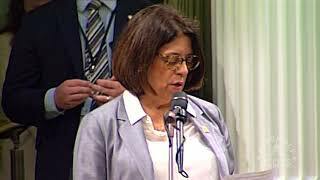 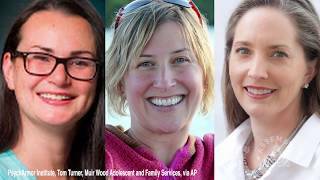 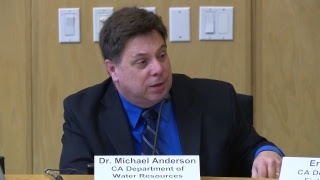 AB 1665 extends the California Advanced Service Fund (CASF), which was established in 2008 to close the Digital Divide in rural and urban low- income communities, and authorizes additional collections of a modest fee on telephone bills to support the expansion of the broadband infrastructure in unserved and disadvantaged communities. 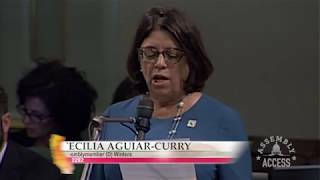 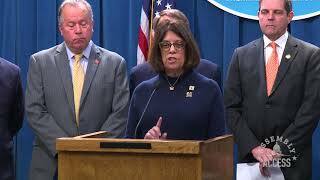 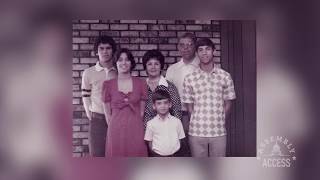 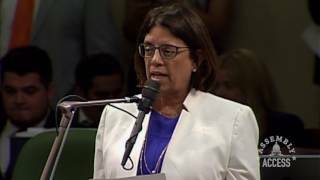 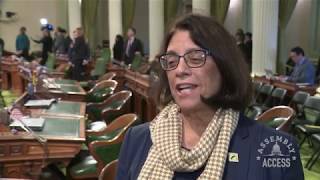 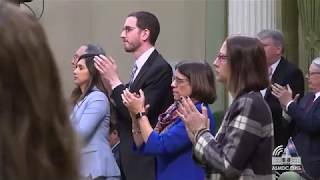 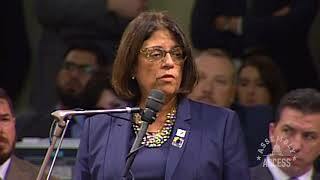 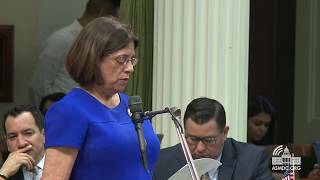 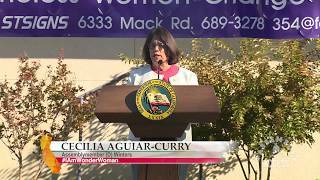 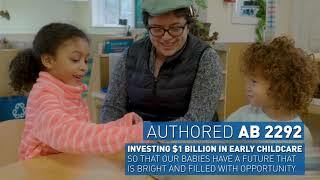 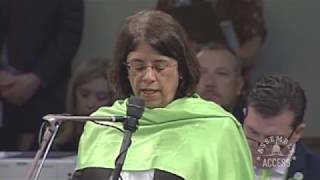 Watch Assemblymember Aguiar-Curry as she explains why AB 1665 is needed in this Assembly Access video.